Roosevelt married her distant cousin, Franklin D. Roosevelt, on March 17, 1905, and gave birth to six children (one died in infancy). She was her husband’s political partner and, after he was stricken with polio in 1921, was indispensable to his recovery. 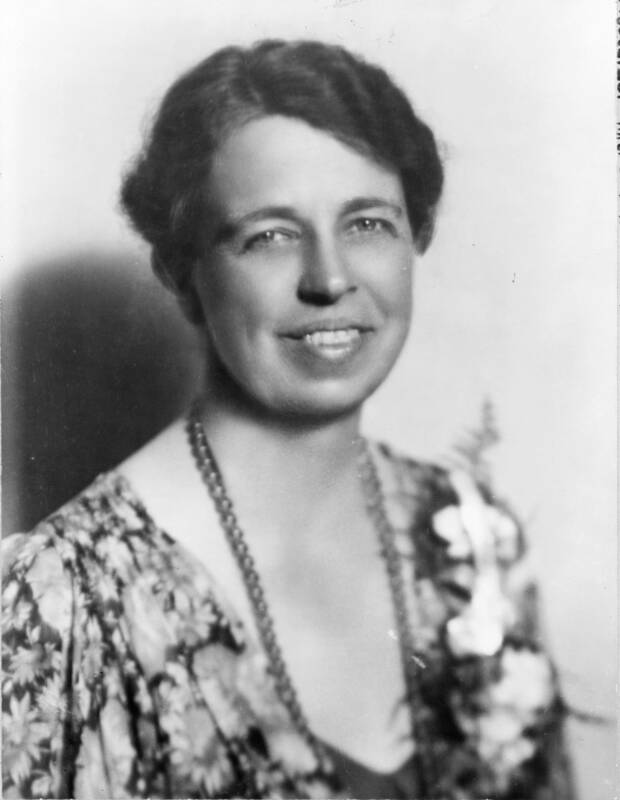 Throughout FDR’s political career, Eleanor Roosevelt was an activist in social and humanitarian causes. After her husband’s death in 1945, she served as a United Nations delegate. Eleanor Roosevelt was a woman of great influence, who was internationally admired.